Listen to experts. This category presents interviews with experts from both local and international online marketing. You can learn from e-commerce gurus, experienced Mergado users, or our developers that can give you an insight into various Mergado tools from a totally different perspective. Recently we have visited Berlin to meet Daniela Zreláková from Visual Meta. This German company runs a well-known comparison shopping service Ladenzeile in Germany and Austria, as well as even more international comparison service ShopAlike. 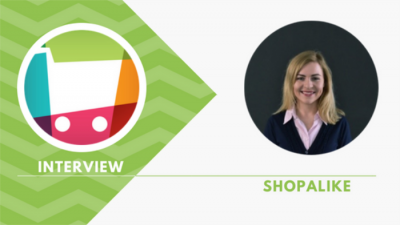 The purpose of the interview was to give you an overview on why and how to advertise on ShopAlike.